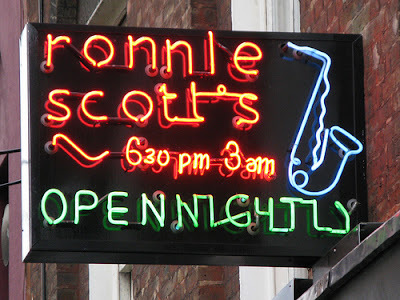 On April 24th 2013, writer/actor/comedian Stephen Fry will be appearing at Ronnie Scott's (which has been hosting The Establishment since September 2012) to join Keith Allen for a chat about his friendship with the late Peter Cook. The night will be hosted by Scott Capurro and will also feature comedians Jim Jong-Un, The Reverend and cabaret star Dickie Beau. Music will be provided by the James Pearson Trio.